Buy and Download > Description Susan & The Surftones "Coast to Coast" CD Download. 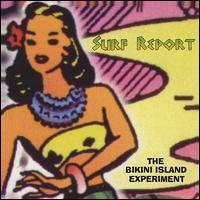 All-original, instrumental tracks from this surf/garage combo from the Pacific Northwest. Samples on the website! 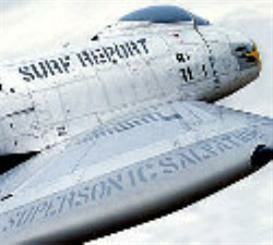 Susan & The Surftones "Coast to Coast" CD Download. All-original, instrumental tracks from this surf/garage combo from the Pacific Northwest. Samples on the website!